Not for profits are struggling to find the right mix of skills at board level writes NGO Recruitment director Richard Green, who offers five steps to recruit the right board for your organisation. Although leadership skills within the sector have improved considerably in recent years, especially within larger NFPs, smaller organisations are still struggling to find the right mix of business and organisational investment skills at CEO and board level. And as the sector here in Australia continues to mature, there’s a real need for NFPs to apply sound commercial and governance principles from the top down. This not only improves revenue generation, but ultimately leads to better program delivery. So in practical terms, how do you make sure your board is strong enough to take your NFP forward? Based on almost 15 years of placing both volunteer and remunerated board members into NFP organisations, we’ve put together the following five steps. Firstly, identify the exact skills you require at board level. These skills should be easy to narrow down if you just take a step back and reflect on your overall purpose and vision. In general, NFP boards need a mix of talented fundraisers, treasurers, IT specialists, entrepreneurs and experts in your specific niche such as disability, housing, medical research or human rights. You then need to assess your organisation’s performance in these key areas and identify which skills are missing. According to a recent Good Foundations research report, the most sought-after skills at board level are revenue generation, technology and marketing, so you may need to work harder to find board members with these areas of expertise. And also keep in mind that your ideal candidate may not already have board experience, so be open to offering governance training to complete the skillsets required. Recruiting a board member requires the same preparation and rigorous approach as any other candidate search within your organisation. Be clear about the strategic purpose of the role, the exact skills required and the responsibilities. This information then needs to be clearly outlined in a detailed brief and a compelling job description. Make sure you’re also clear on the commitment required, such as six board meetings a year, six committee meetings a year and fortnightly contact with the chair and CEO. The clearer you are on your requirements, the easier it is to find the right person. Resist the temptation to approach friends or people within your existing networks in the first instance. Having exactly the right skills at board level is crucial, so you need to look broadly across your state or territory to identify the people you know would add maximum value to your organisation. It’s also worth identifying people who already have private sector board appointments. This is because professional board members with three or four remunerated appointments are often interested in taking on a volunteer board position as part of their portfolio. Although the common practice is to rely on volunteer board members, there’s a growing trend of remuneration within larger national and multinational NFP organisations. In a complex funding and regulatory environment, some NFPs are simply too big to rely on volunteers to govern an organisation with the level of responsibility and time commitment required. If you’re struggling to find the right person, offering a remunerated position might be the way to secure the skillsets you need. But bear in mind that constitutional changes are required to be able to do so. Ultimately, you will find the right volunteer, but you will be searching in a smaller pool of candidates. 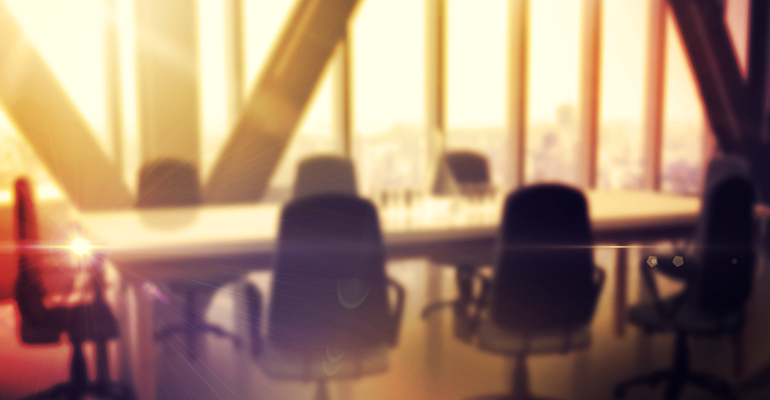 Deciding to pay board members can often be contentious and the ACNC offers some helpful guidelines: Remunerating charity board members. Finally, you need to appoint an advocate for the search. Someone needs to have the time to own the recruitment process through the search, interview and reference checking stages – whether it’s a CEO, board director, HR consultant or external agency. And advertising your position is not enough by itself. Research the market and draw up a shortlist of potential members to proactively target. This advocate also needs to have an in-depth understanding of your organisation’s culture and values. Taking a values-based approach to the selection and interviewing process is essential to ensure you find someone with the right cultural fit. And make sure you identify motivations correctly – many people are keen to join the boards of NFPs as a training ground for a professional board director career. But you need someone who’s committed to your organisation and who will add value for all the right reasons. 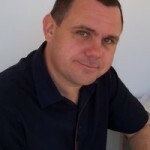 About the author: Richard Green is the director of NGO Recruitment.